Anaёl Labigne is Senior Associate at Stifterverband, Germany’s initiative of businesses and foundations. Anaёl is interested in great organizations, no matter whether for- or nonprofit. He published – after two visiting scholar positions at Columbia University in New York and Sciences Po Paris – a PhD thesis analyzing the value related dimension of civil society by focusing on a civility concept. The thesis was delivered under the supervision of Prof. H. K. Anheier and Prof. K. Eder and received the „ISTR Emerging Scholar Dissertation Award 2014″. 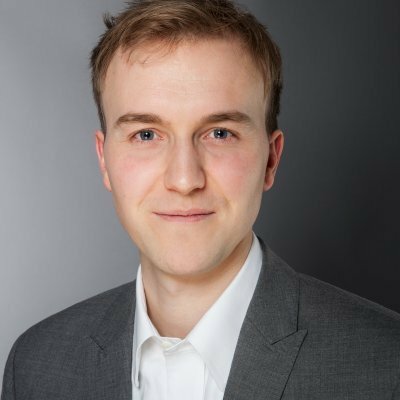 Anaёl worked at the Max Weber-Institute as well as the Center for Social Investment at the University of Heidelberg and during his PhD at the Hertie School of Governance. Anaёl is has been supporting a typical German family business as junior partner throughout his career. In 2014 he joined ZiviZ (Zivilgesellschaft in Zahlen), a unit within the Stifterverband focusing on strengthening civil society through multiple projects including representative surveys of the German nonprofit sector.